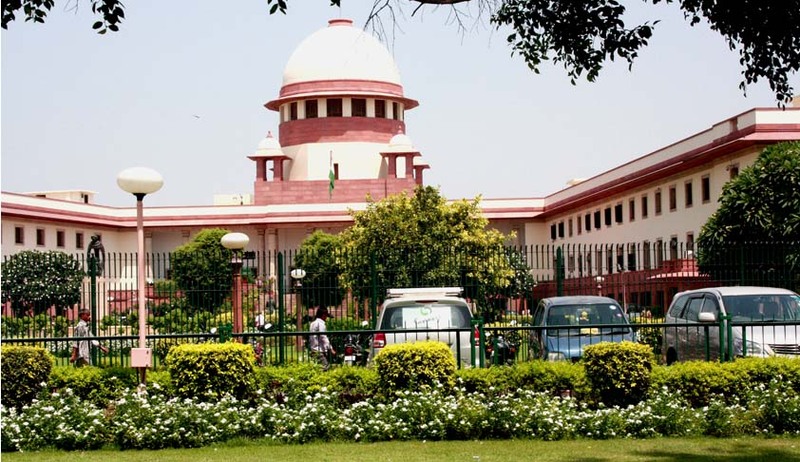 Supreme Court cancelled All India Pre-Medical Test (AIPMT) 2015 and orders CBSE to conduct fresh test within four weeks. Strongly opposing the move to conduct re-examination, Ranjt Kumar Solicitor General appearing for CBSE, said that "6.3 lakh students cannot be made to take the exam afresh when only 44 students have been found involved in taking benefits through unfair means”. The AIPMT result which was scheduled to be declared on June 5, had been stayed before by the court till June 12, on finding the occurrence of large scale irregularities including answer keys being leaked. ."
Topics : AIPMT entrance test | AIPMT results | All India Pre-Medical Test (AIPMT) | Indian Legal News | Justice Amitava Roy | Justice R K Agarwal | Legal News India | Solicitor General Ranjit Kumar | Supreme Court Judgments | Tanvi Sarwal vs. Central Board of Secondary Education and Ors.